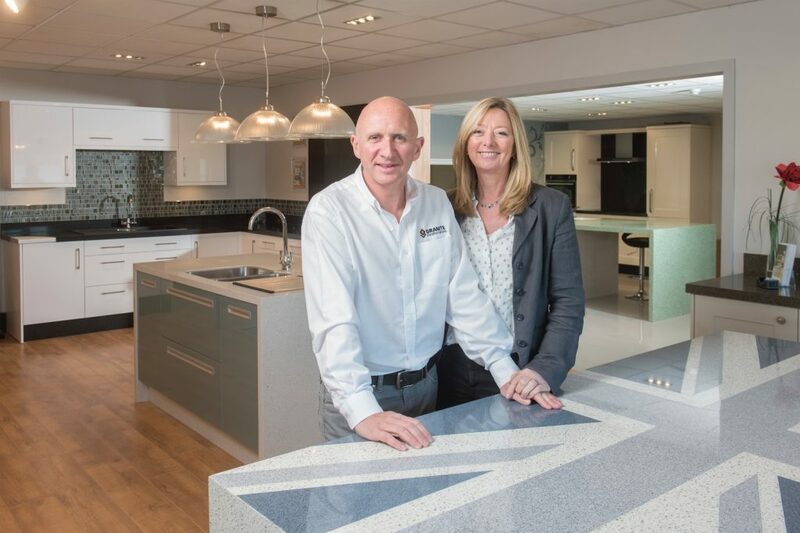 Granite & TREND Transformations has been growing year-on-year since we launched in the UK market in 2003, so our recruitment requirements keep growing too. Importantly, we don’t just take on new team members: we’re also good at keeping them. Our staff satisfaction and retention rates make everyone happy — at every level of experience. If you think you have what it takes to join a company that’s on the up, check for vacancies and get in touch. We’d be very happy to hear from you careers@trend-transformations.co.uk (to be created).